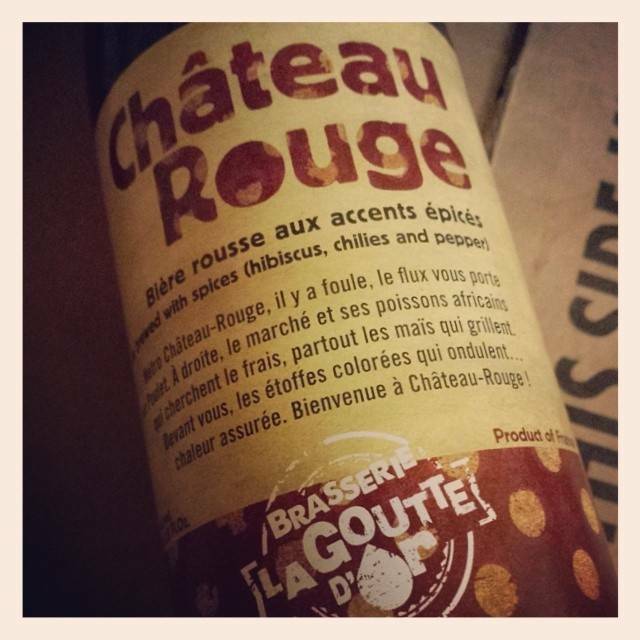 "Red ale with an assertive bitterness, fruity aromas and a tangy finish. 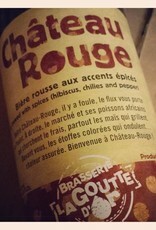 Unfiltered, unpasteurized, with antural yeast sediment on the bottom. 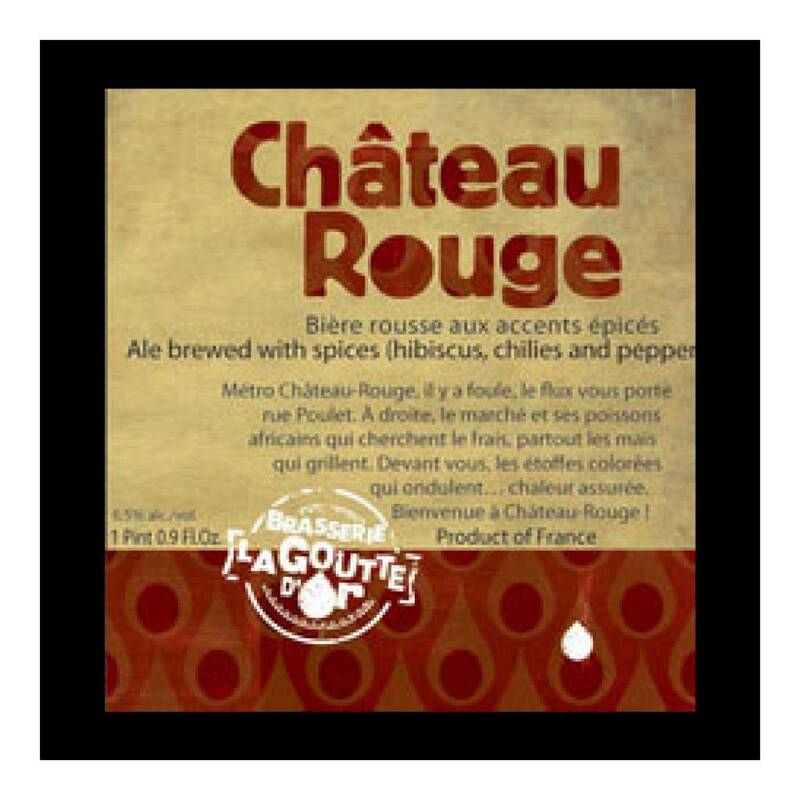 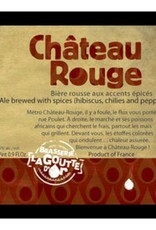 Brewed with bonnet red chili seeds, hibiscus, feuille de bois d’inde (Jamaican allspice/ Jamaican pepper)."